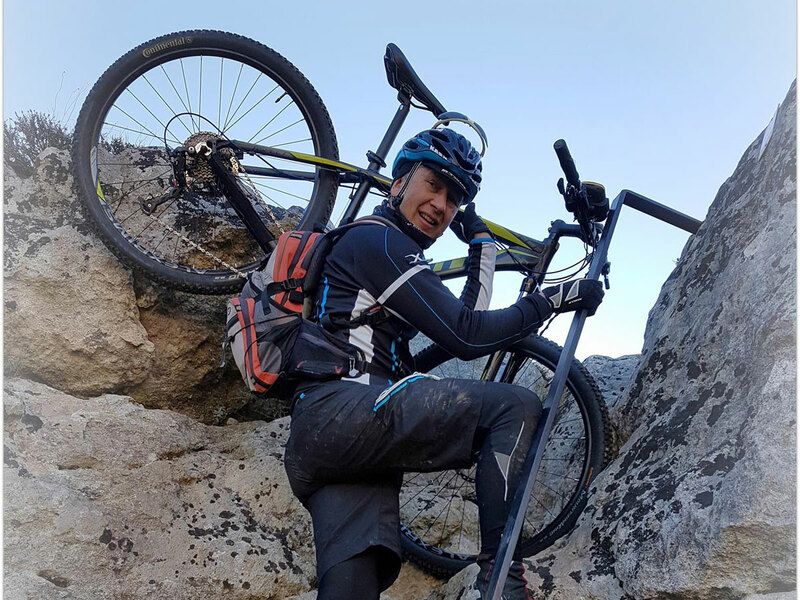 A guided mountain bike tour of the Murgia Materana. 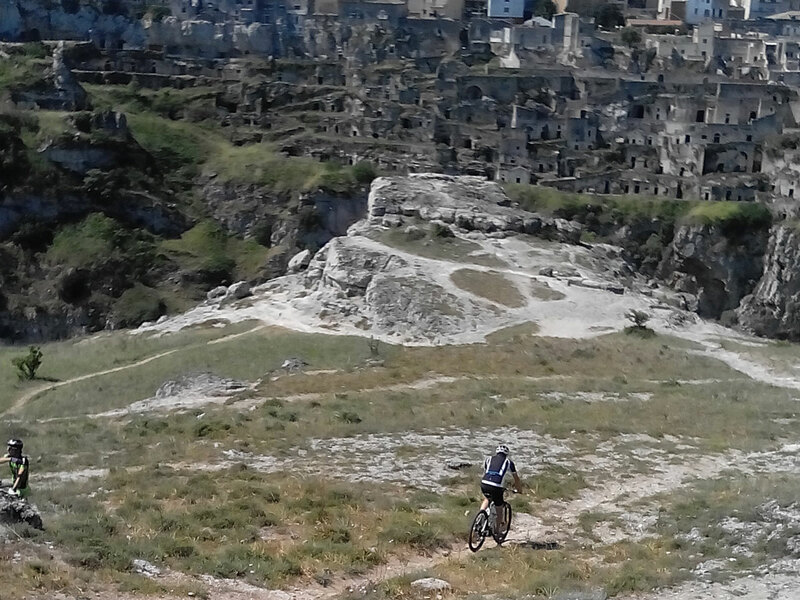 Not far from Matera you will discover a world of Neolithic Villages ruins and the Rock Churches of Murgia Timone. 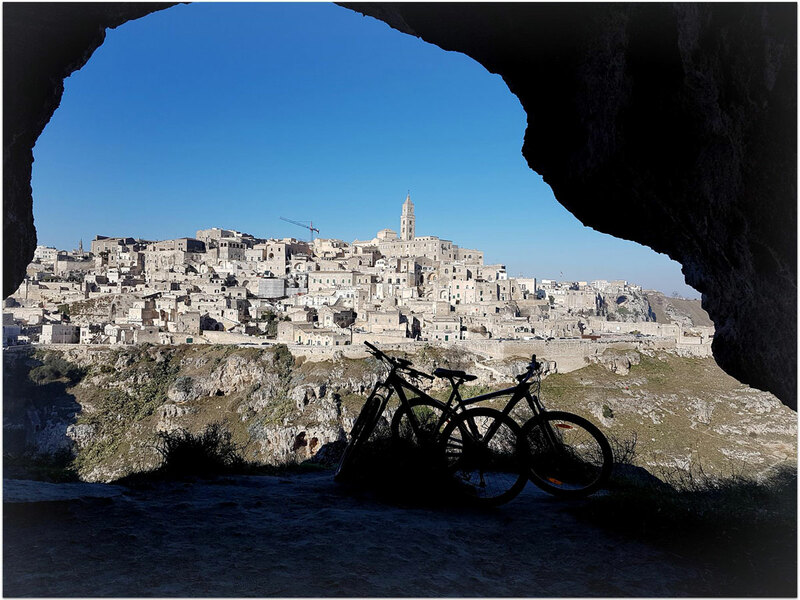 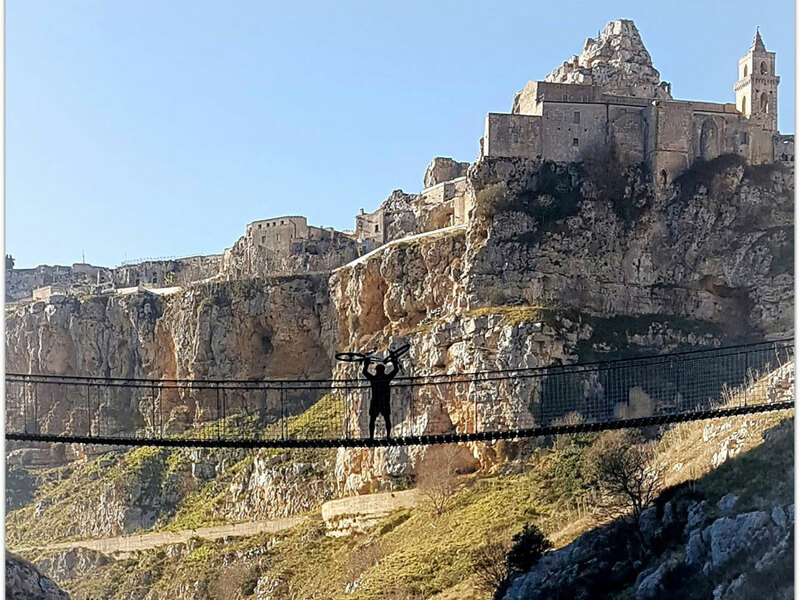 Taking a single track towards Murgecchia, you will admire a great view over the Sassi and will pass by the big stone quarries of 3 centuries ago.